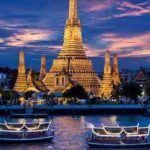 Everybody loves to travel different and exotic places all around the world. 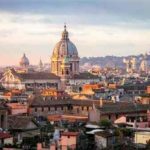 Here is the treat for all the travel buff, who loves to travel till their last breath. 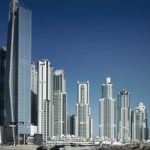 In this article, we compiled a list of top 10 most amazing places to visit in Dubai. 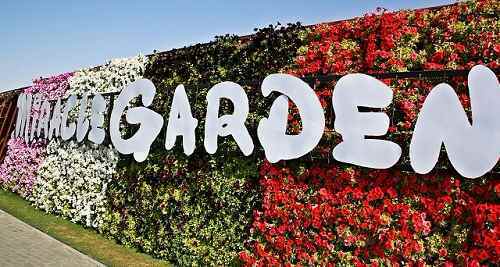 Miracle garden is listed in the Guinness Book of World record for longest flower wall and considered as the home to another modern marvel of the world. Located in the desert, this is an oasis with the world’s largest collection of natural flowers. Here, flowers are patterned in the shape of pyramids, hearts, igloos, stars and other figures, along with the pattern changing seasonally. 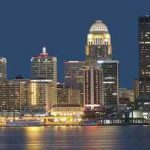 So, that any returning visitors will get a brand new experience every time they visited this place. 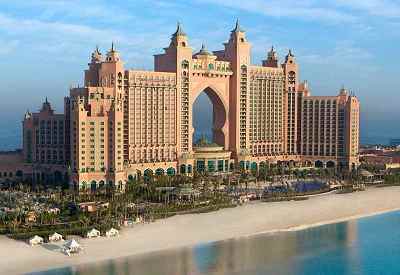 The ninth position on our list of top ten amazing places to visit in Dubai is acquired by “Atlantis hotel”. This awesome hotel is built on the revolutionary island of the Palm Dubai. Some of the amazing features of this hotel include Dolphin bay, Adventure water park, ambassador Lagoon and the Lost Chambers, which will definitely astonish their visitors. 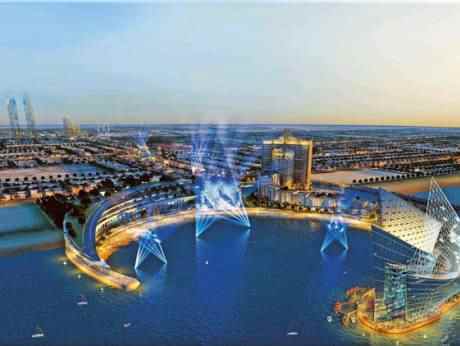 This fabulous place is located on the Northern bank of Dubai Creek and known for its largest Gold Bazaar in the World. This is the reason why Dubai is regarded as the “City of Gold”. 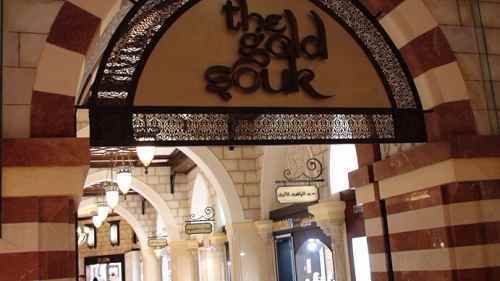 All kinds of jewelry of different designs and range are available in this place, but it is widely famous because of its traditional souks. Dubai Mall: Dubai mall is the world’s largest shopping mall in terms of area and is a part of $20 billion Downtown Dubai Complex with 1200 shops. 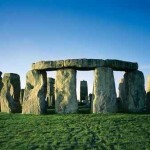 It is also considered as the world’s most visited and leisure destination. 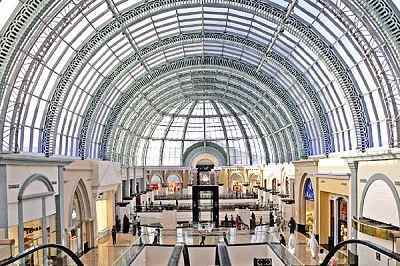 Mall of the Emirates: Mall of the Emirates was awarded as the World’s leading new shopping mall in the year 2005. Some of the amazing features include entertainment zone, ski artificial snow, Dubai Community Theater, Art Center, Vox Cinemas and Magical Planet. All and all everything in a same place. 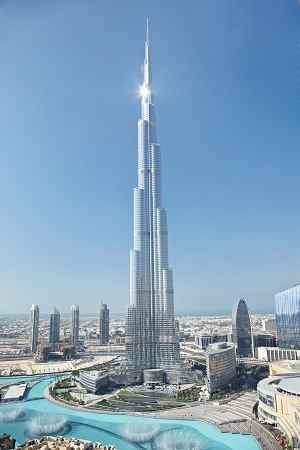 Burj Khalifa is the tallest building in the entire world with the height of 828.8 meters. Do you know, the observation desk at the 124th floor of this magnificent building is worth visiting as it gives a spectacular view of the whole city. Observation charge for Adults is 125AED but immediate entry is around 400AED and 95AED for children between 4-12 and free for children below 4 years of age. Fifth position on our list of top 10 most amazing places in Dubai is grabbed by “Palm Jumeriah”. Featuring the title of the largest man made island comprising 2 km long trunk, a crown made up of 17 leaves and a surrounding lunar, encompassing 4000 luxury villas and apartments. With a large number of hotels, resort and a hotel residence, where one can enjoy a whole new way of dining at the magnificent Music Hall. 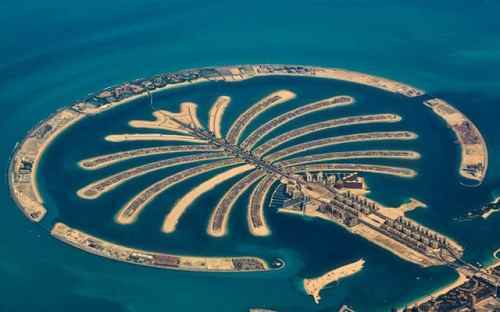 Absolutely, Palm Jumeriah is a striking beauty. This saltwater creek divides the city into two sections, Deira and Bur Dubai and has been an influential element in the city’s growth. This is a bird sanctuary on the desert age of Dubai, where travelers can enjoy romantic sunset and cruise traveling. Burj Al Arab is the third tallest hotel in the world with a height of 321 m high and is located on its own artificial island on the Dubai Coastline. 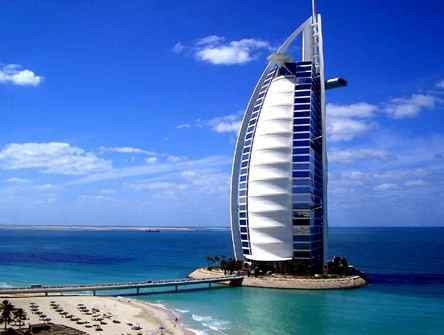 This is one of the most expensive hotels in the world in the sail-shaped facing the Arabian Gulf. Jumeirah Beach Park: It is the most popular public beach park because of its handy location on the beach road, golden sand, grassy areas and palm trees have three man-made islands which is shaped like a palm tree and hence popular among skydivers. Kite Beach: This beach is popularly known as the Woolloongong beach. 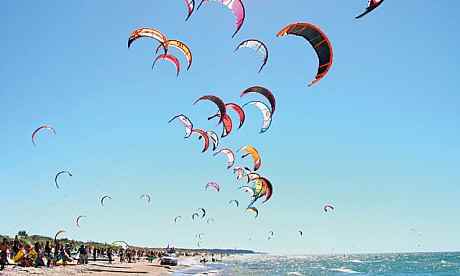 It is regarded as the favorite destination for kite lovers and surfers and is based on a stretch of open beach. First position on our list of top 10 most amazing places in Dubai is occupied by the astonishing “Desert Safari”. Taking through the magnificent sand dunes and feeling the thrilling excitement of dune bashing, desert safari is a true adventure. Morning Dubai Desert Safari is the desert adventure perfect for the business travelers who don’t have the spare time in the evening but loved adventures. Just before the sunset, one can reach the campsite, which is made up of traditional tents and furnished with carpets and pillow and can relax by the bonfire.Don’t ever miss the desert barbecue dinner under the stars as you watch the famous belly dancers.